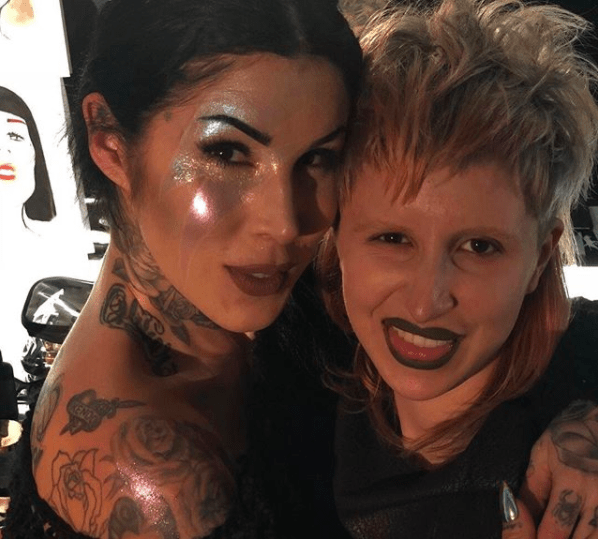 Kat Von D is the tattoo artist-turned-make up mogul that is changing the way we experience makeup. The brand’s usual marketing point is makeup that lasts ALL day, and is so full coverage it can cover tattoos. We all love her contour ‘Shade and Light’ palettes, and soon we will all fall in love with her new product; “Lash Liner”. This is a liquid eyeliner that is for tight-lining the lashline. As that area comes into contact with liquid a lot, this new eyeliner dries down completely, is waterproof and will not budge with even the wateriest of eyes. 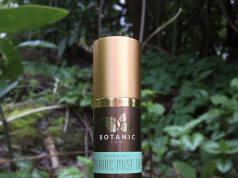 The formula is completely vegan, and if it’s like any of her other products, it’s going to be amazing. With this product you can line your top lash line to create a fuller lash, line the top lash line to hide the band of fake eyelashes for a more natural effect, or line the inner rim of your eyes for a budge-proof smoked out look.